Test and document software for websites. Work with designers and people who produce content. Write, modify, and debug software for websites. Write code to generate web pages, access databases, and business logic servers. 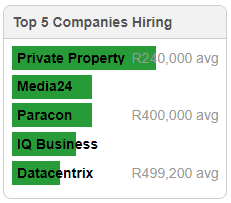 South African web developer salaries are looking healthy. Adzuna, which aggregates job listings of nearly all South African job ads, states that the average salary is R455,396 per annum. Here is a graph from their site of average salaries for SA web developers from the past six months. You can also check out this interesting graph: web developer salaries versus the national average. You can quickly see that web developers are definitely emerging wealthier. More experience obviously equates with high pay. A senior developer, for example, will earn about R42 121 per month, states Indeed, whereas an entry-level web developer will earn around R23 167 per month. If you are an extremely experienced and high-end web developer, you could earn in the region of R68,200 per month. Location impacts on salary. Interestingly, junior developers in Cape Town earn, on average, 38% more than their equivalents in Johannesburg, states OfferZen. 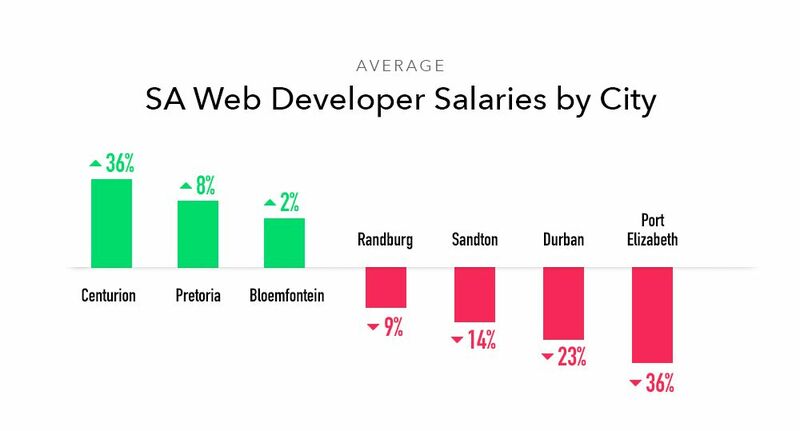 However, the opposite holds true for senior developers who, in Joburg, earn 10% more than web developers in Cape Town. In summary, if you’re looking for a lucrative career change this year, web development is definitely worth thinking about. It’s also a career that is globally in demand. HyperionDev offers a 6-month part-time Online Bootcamp in Full Stack Web Development. Book a free trial now! If you want to check out your potential salary, have a look at Stack Overflow, which is a popular developer community. 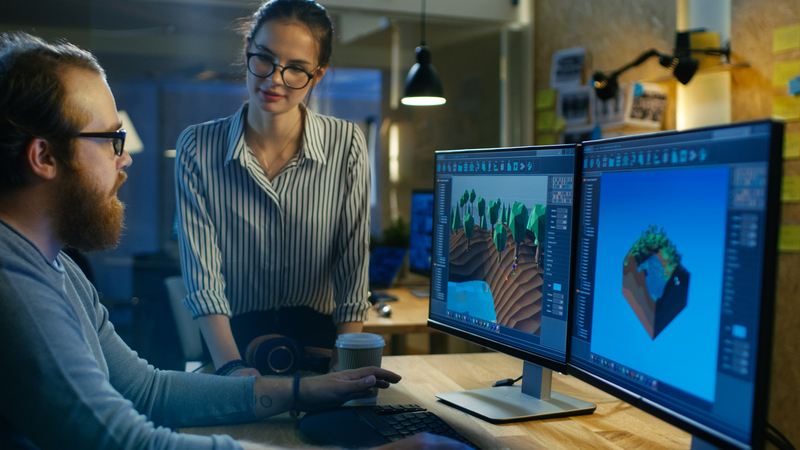 Not only does it offer a Q&A for coders, but it also has a new salary calculator that lets you work out what you should be earning as a result of variables like your role, location, education level, experience and areas of expertise. It’s based on a survey that the company conducts annually with about 65 000 developers.